Based in Cork & Limerick we Install & Service Intruder Alarms, CCTV Cameras, Access Control, Fire Alarm Systems, Electric Gates and Barriers. Please enter your Catch Security or Mid West Alarms payment details. 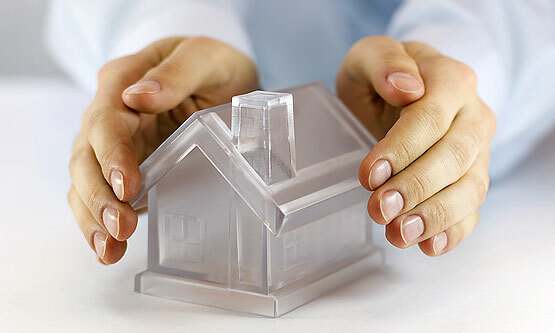 Catch Security and Mid West Alarms have given years of unparalleled service in the field of alarm installation and service from small domestic home alarms to the largest commercial premises. We can design and install a reliable innovative and cost effective solution. 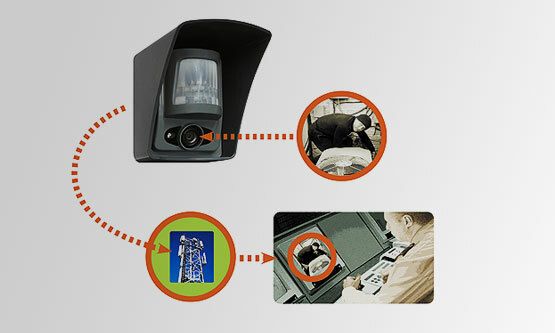 Closed Circuit Television allows you to view and record events happening in multiple areas of your property. 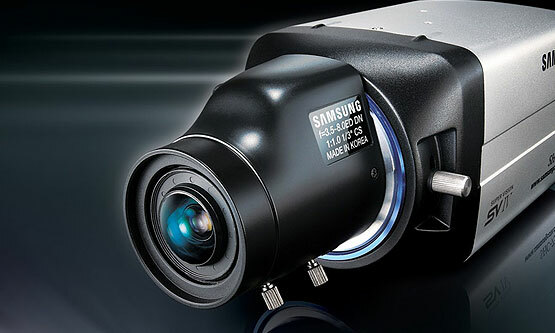 Camera surveillance has been proved to have a positive effect on business operations without having to utilise expensive security guard services. By using a monitored Access System you not only protect valuable assets and sensitive areas, but also control your whole facility, making it safer, more efficient and more profitable. 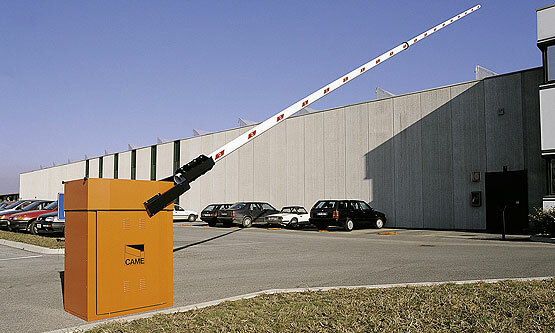 We are specialists in the design and manufacture of traffic management, electronic gates and barrier systems. 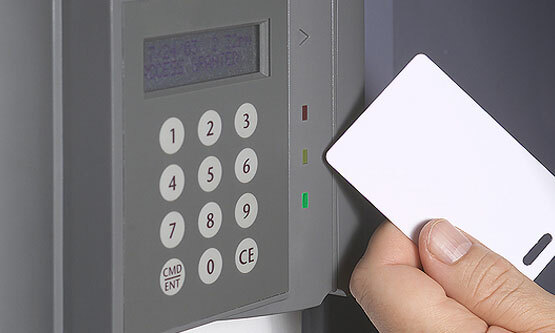 We can design and build a range of products from domestic gates to large automated security systems. 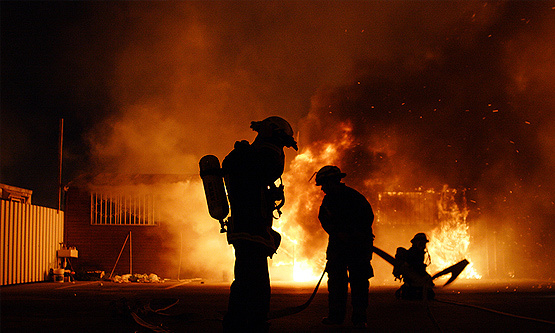 We install and maintain Fire Alarm systems. Regular maintenance of individual detectors and components ensures that your system works when it is needed. 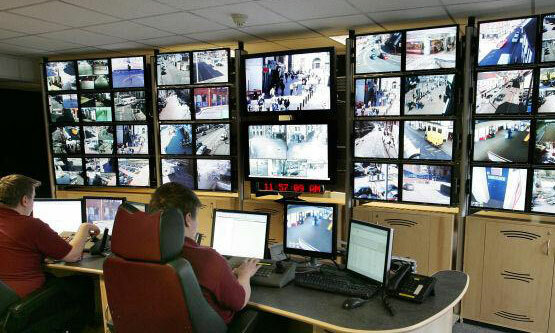 We provide a 24 hour Central Monitoring Station (through a licensed operator) which reacts to your Intruder/Fire Alarm or CCTV Activations. Our Radio Monitoring Section works independently of the telephone line and is an invaluable backup in the event of the landline being cut or damaged. 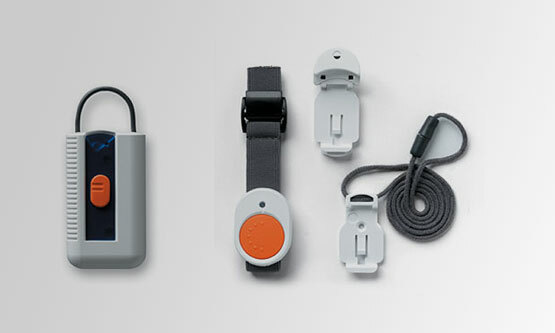 Should you wish to summon help or to alert the security services Catch Security offer a range of discreet personal alerting equipment and panic button products. Wireless & Self Powered Video Alarm Systems that identify the cause of an intrusion as it happens.